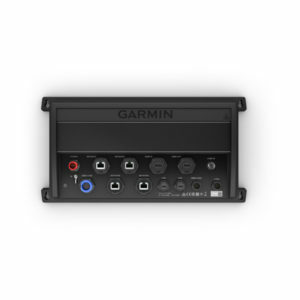 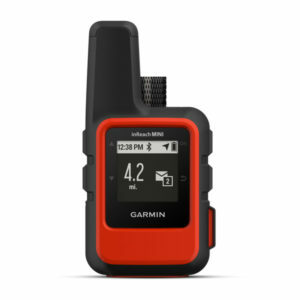 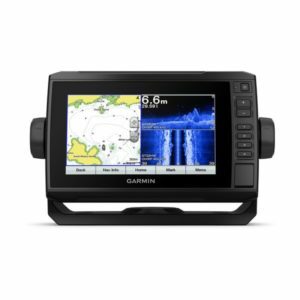 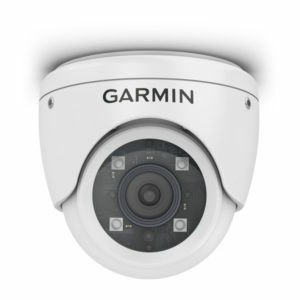 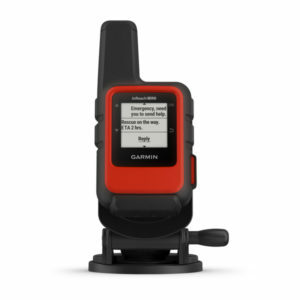 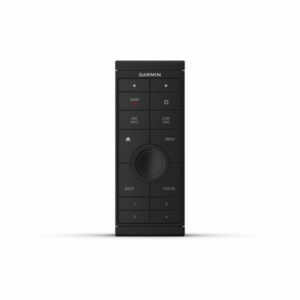 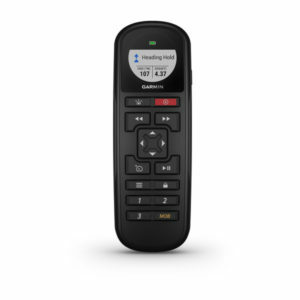 Garmin marine has some exciting new products and features to accompany you on the water — and under it. 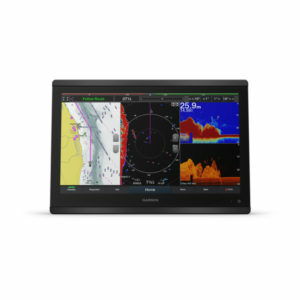 We’ve even updated a few familiar favorites, so make sure you see what’s new for 2019. 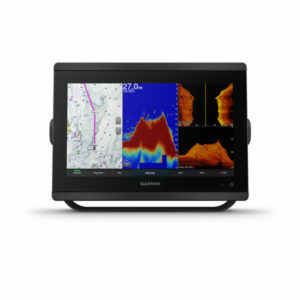 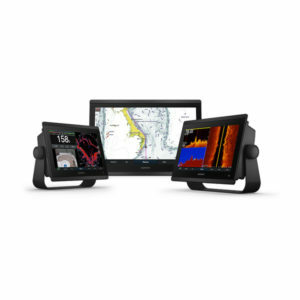 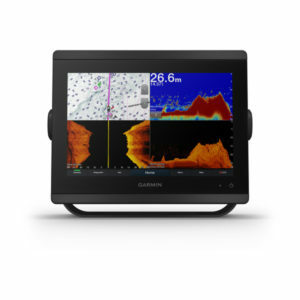 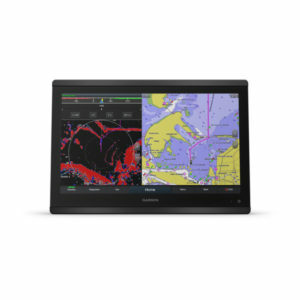 7-inch plotter / echo sounder with built-in Wi- Fi® , support for Garmin CHIRP traditional echo sounder plus CHIRP ClearVü ™ and CHIRP SideVü ™ sonar with scanning technology and global base map.